The latest solo album from Noah Lennox – AKA Panda Bear, one quarter of the Animal Collective – sounds something like a combination of his previous two efforts. There’s the same washed out, percussive psychedelia of 2011’s Tomboy, but filtered through the colourful folk deconstructions of 2007’s landmark Person Pitch. The result is a breezy, woozy grower of an album that, while not as immediately arresting as some of the AnCo discography, slowly threads it’s winding melodies and hooks around your ears, growing more essential with each listen. Key to it all is Lennox’s vocals, which tie each track together with their reverb-soaked buoyancy, while at the same time remaining poignant and relatable through the simple, melancholy prettiness of Lennox’s lyrics, even when they aren’t wholly decipherable. Mid-album cut ‘Come To Your Senses’ is a perfect example of this, a track that wouldn’t have been particularly remarkable without Lennox’s simple, infectious refrain ‘Are you mad? Are you mad?’, which seems to be clawing itself out of the noisy, psychedelic swirl that surrounds it. The achingly beautiful ‘Tropic of Cancer’ is another highlight, full of lilting guitars blowing away in the tropical breeze of Lennox’s vocals, as he laments the sadness of partings and the struggles of fatherhood. Not every song reaches these same heights, however – a couple of tracks, namely ‘Principe Real’ and ‘Acid Wash’ – are lost in the bulk of the album. And the handful of 30 second, glitchy instrumentals which bridge some of the songs, such as ‘Davy Jones Locker’, are largely a pointless annoyance. 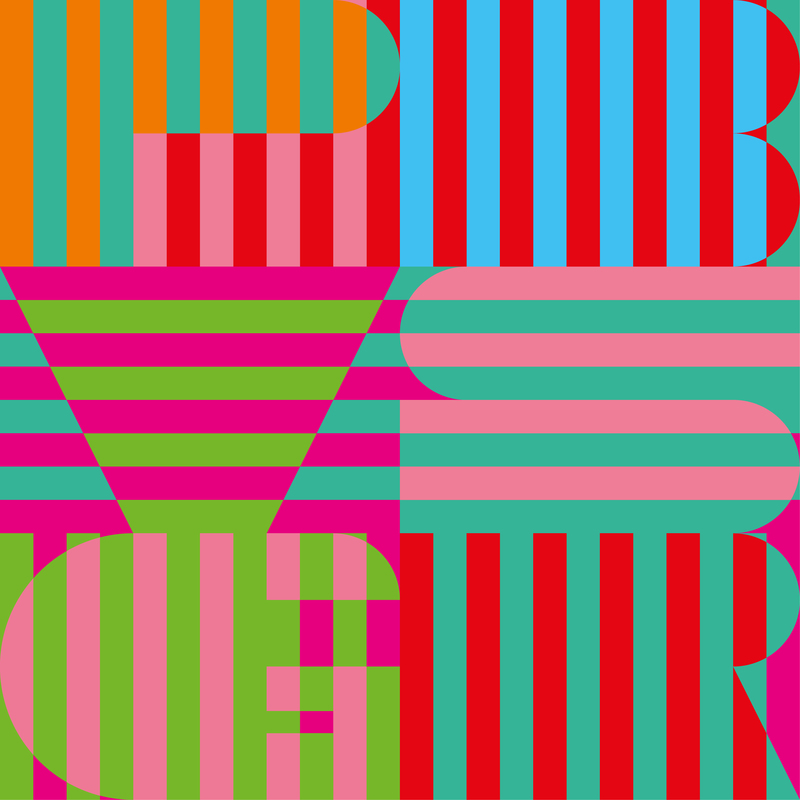 These aside, Panda Bear Meets the Grim Reaper is a wonderfully enigmatic record, and the strongest release from anything AnCo related since 2009’s Merriweather Post Pavillion. Hip-hops most inimitable tag team, Southern kingpin Killer Mike and underground overlord El-P, team up once again for another serving of volatile smack talk, and this time around they’ve somehow gotten even angrier. They don’t waste any time letting you know it, either. The first thing you’ll hear on the new Run The Jewels album is Mike, getting himself hyped up in the studio, telling you exactly what his intentions for the rest of the album are. The message is clear: Run The Jewels are not messing around. And yet, this is an album that never strays too far from the fact that rap can be pure and simple fun. El-P and Mike take evident pleasure in blowing out their wordplay to ridiculous extremes, with one particular highlight being El’s claim that he’ll “tea-bag a piranha tank” – to prove what point we may never know. Every insult, brag and boast on the album is delivered with an off-the-wall silliness and an intimidating grittiness all at the same time, and the ability to switch at will between the two is perhaps Run The Jewels’ greatest skill. That isn’t to say they don’t have other skills on show here, because both MCs demonstrate countless different flows across these 11 tracks, with Mike’s double-time lyrical backflips on ‘All Due Respect’ being especially brutal. And the production has tightened up since the last album also, with El-P’s beats taking on a slower, scuzzier kind of lurch that seems somewhat indebted to horrorcore, but without the corny theatrics. 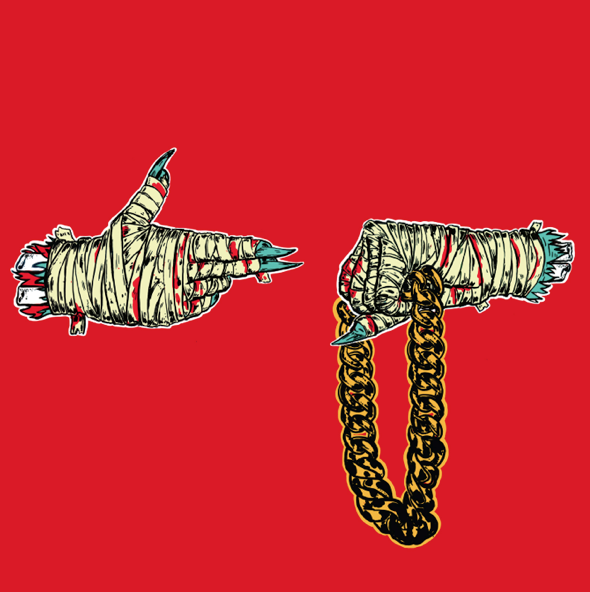 It isn’t a coincidence that Run The Jewels 2 was released just before Halloween – Killer Mike and El-P have put together with this latest effort one of the scariest, slickest, and strongest hip-hop albums of the year.